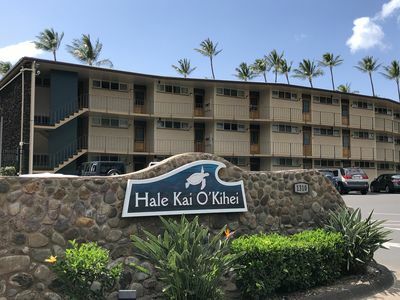 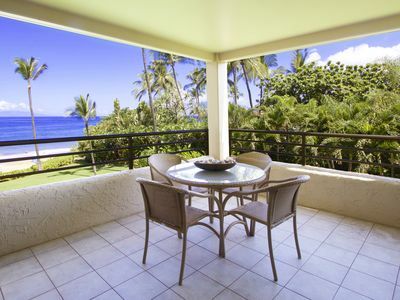 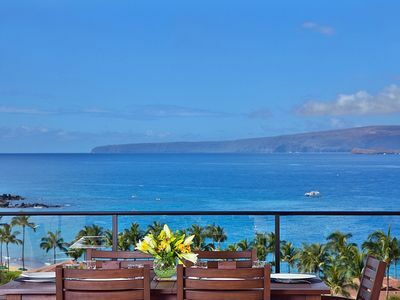 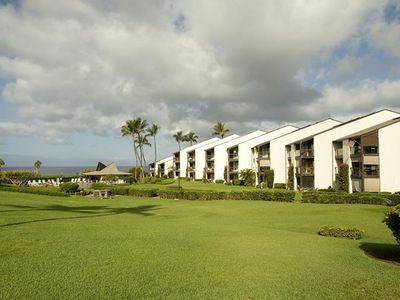 Kauhale Makai 614 is an amazing oceanfront condo with a beautiful tropically inspired interior and unmatched ocean views. 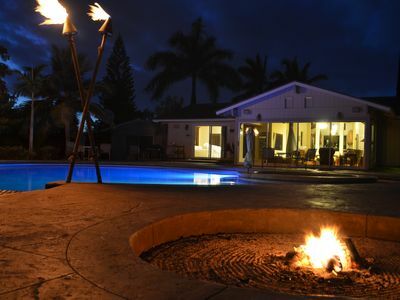 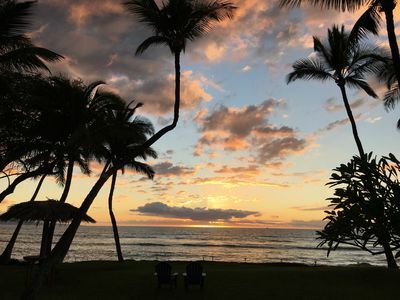 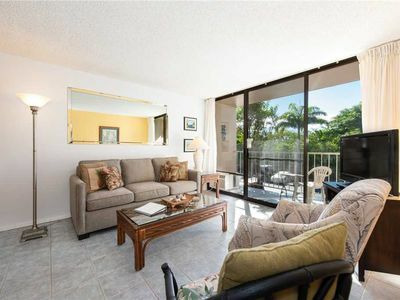 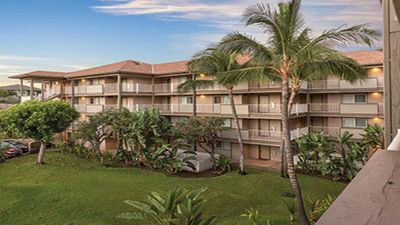 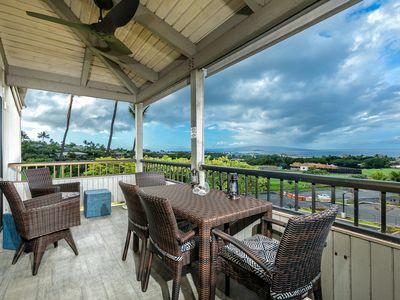 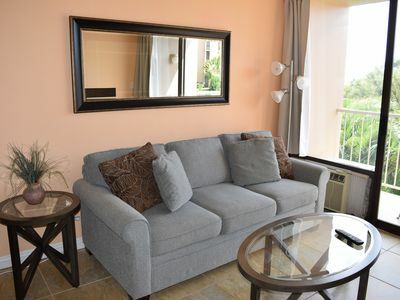 You will feel right at home in this condo and enjoy all the amenities that Kauhale Makai has to offer. 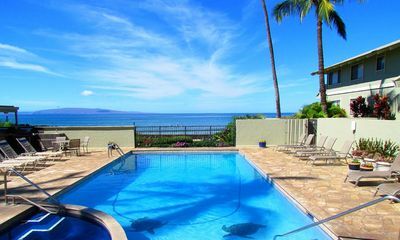 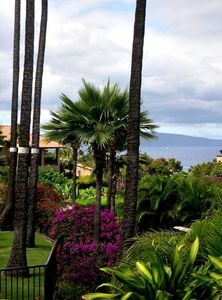 WAILEA JEWEL; NEAR BEACHES; SHOPS/5 STAR HOTELS; CONVENIENT! 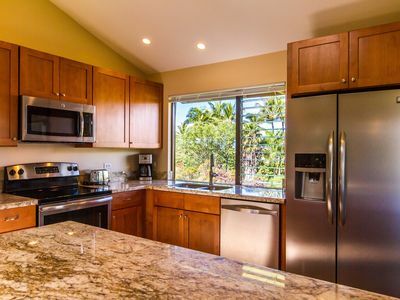 Maui Sunset 401A Partial ocean view with full kitchen! 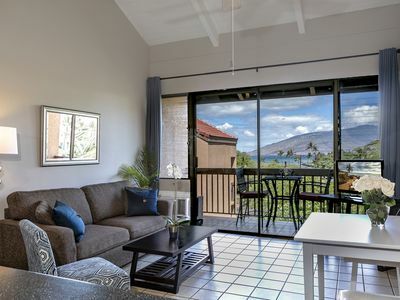 Impressive Ocean & Mtn View. 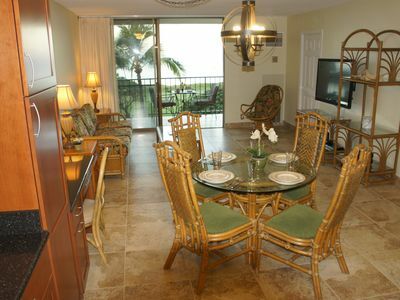 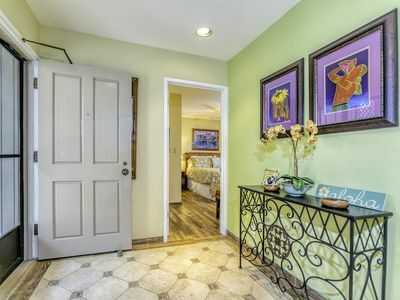 Walk to beaches, dining & shopping. 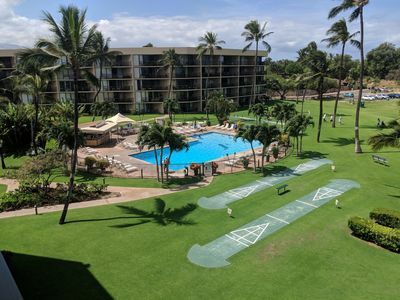 WiFi & Parking. 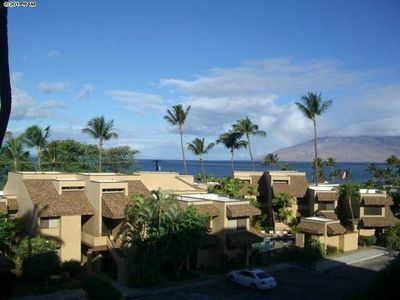 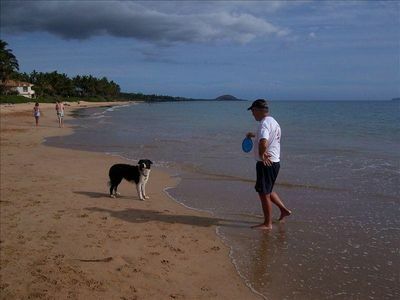 Ocean View, 1 minute walk to best beach! 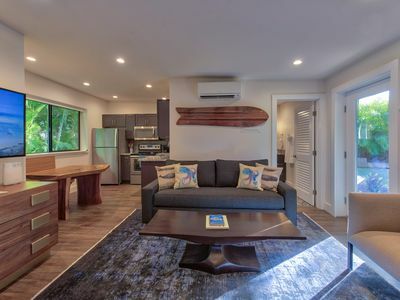 Free parking, Beach toys, Top floor! 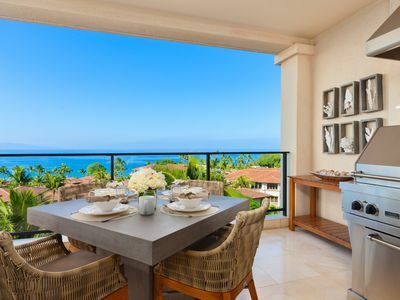 Modern Maui I404 FOURTH FLOOR New Interior & Ocean Views!